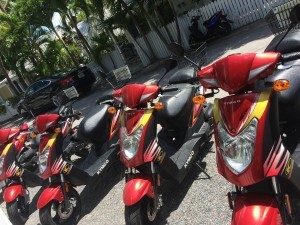 Every year Key West is host to a number of activities, special events and holidays and there is no better place to rent your Scooter, Moped or Bike from. Every month there is something special in Key West, whether it’s Lobster Mini Season, Bike Week, Hemingway Days Festival, Songwriters Festival, Powerboat Races, Key West Spring Break, Goombay Festival, Fantasy Fest or the Parrot Head Meeting of the Minds event, we can deliver to your vacation rental. 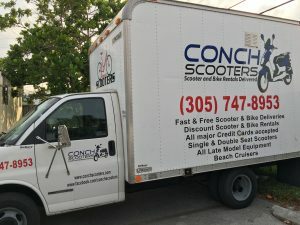 We have Scooter Rentals, Moped Rentals and Bicycle rentals. We offer free delivery to your vacation rental.